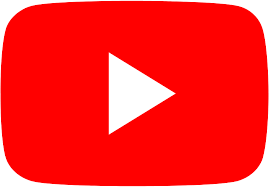 September 2018 News: Mermaid Squad Alert! Purchase a MEMBERSHIP or Gift Vouchers. Josh is the co-owner of Water Dog Floating Yoga. 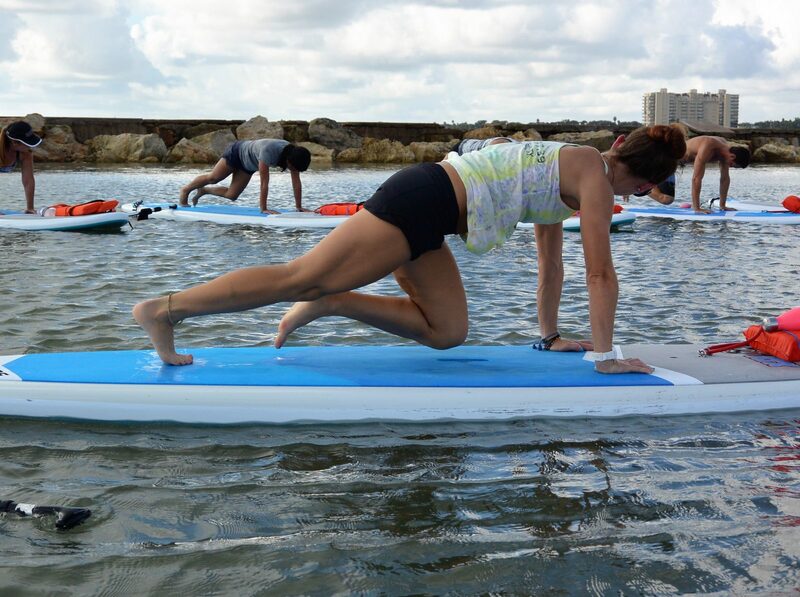 He also teaches Paddle Conditioning classes along with Paddle lessons and workshops. He has lived in Corpus Christi for most of his adult life. Seventeen years ago he started a successful IT business in the city: Richline Technical Services. Josh is a long time, active sailor. 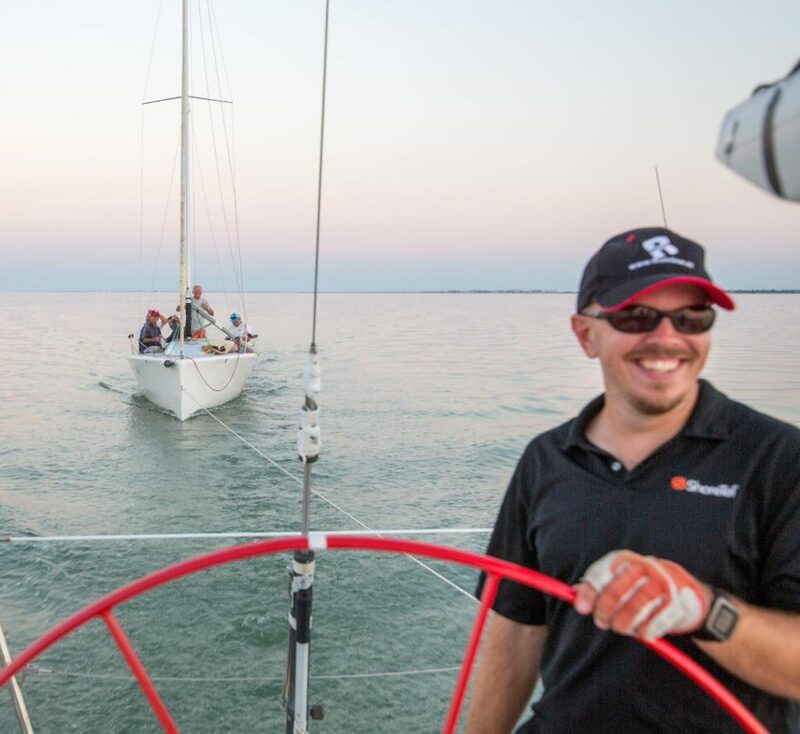 He has crewed on racing sailboats on the East, West and Gulf Coasts of the U.S., Canada and the Caribbean. 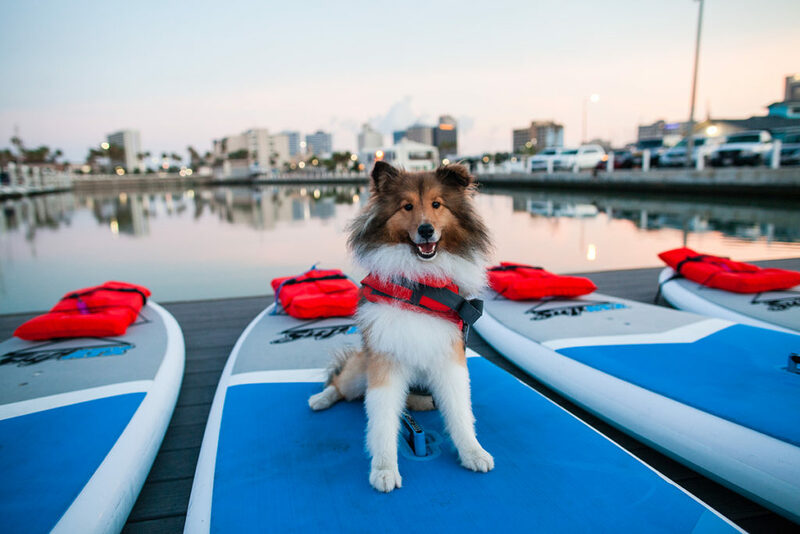 He is an active member of the Corpus Christi Yacht Club. Josh also has extensive knowledge of boats and water safety as well as knowledge about the local waters, wind and weather conditions in the Corpus Christi Marina and Bay Area. 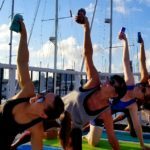 Stacie is the owner and founder of Water Dog Floating Yoga. 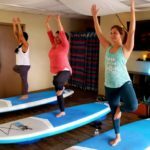 She received her certification in SUP Yoga from Austin, Texas as well as her RYT 200 from Black Swan Yoga in Austin, TX. She was a school teacher for twelve years, most recently teaching at Flour Bluff ISD. 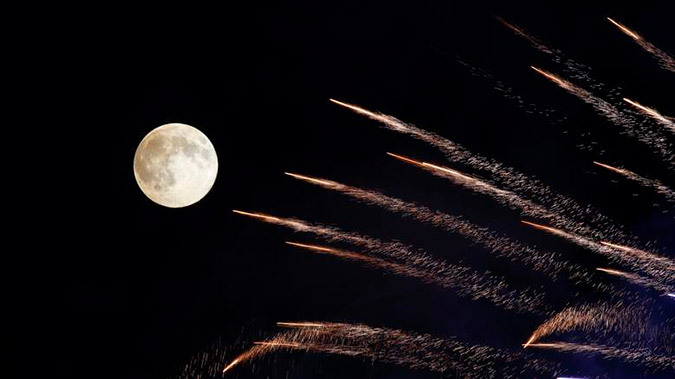 She has lived and taught all over the world including; Key West, Japan and Abu Dhabi. For her, staying active is an important part of life and its much more enjoyable outdoors. Stacie started competitive running at a young age and earned a scholarship to run Cross-Country and Track at Penn State University. 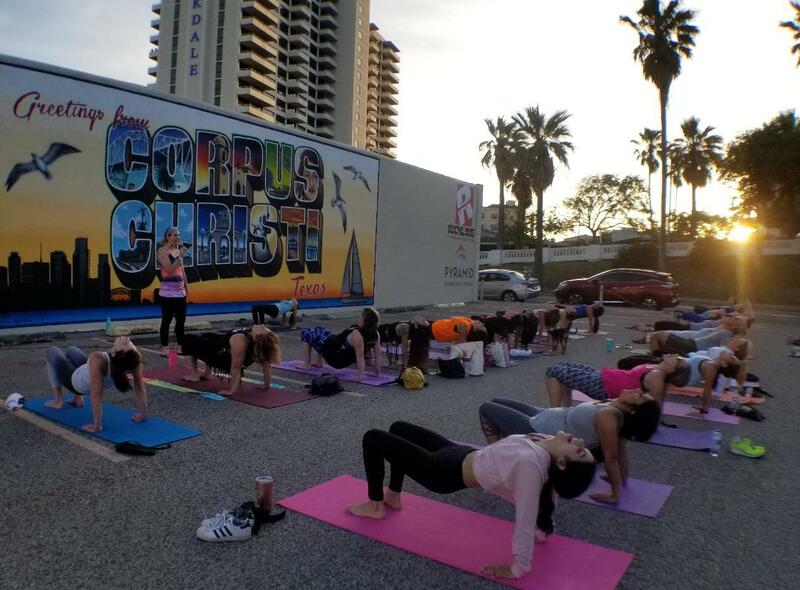 She coached at Key West High School and later became a fitness and yoga instructor, teaching all over and locally at Gold’s Gym, Corpus Christi Athletic Club, Bayside Pilates and The Yoga Studio of Corpus Christi. Other group fitness certifications Stacie has include Yoga Kids, Mat Pilates, Piloxing and Les Mills Body Attack. Stacie’s love for dogs, especially her Sheltie pups, inspired the name “WATER DOG”. Off the mat Randi is a wife, mother to two young boys, and a Registered Nurse. She enjoys travel, hiking, SUP boarding, and long distance running. Makenzie is a Pilates instructor who grew up in the water. She swam competitively since the age of five and continued into the beginning of her collegiate years at the University of San Diego. Despite hanging up her cap and goggles, she still loves to be in and around the water. 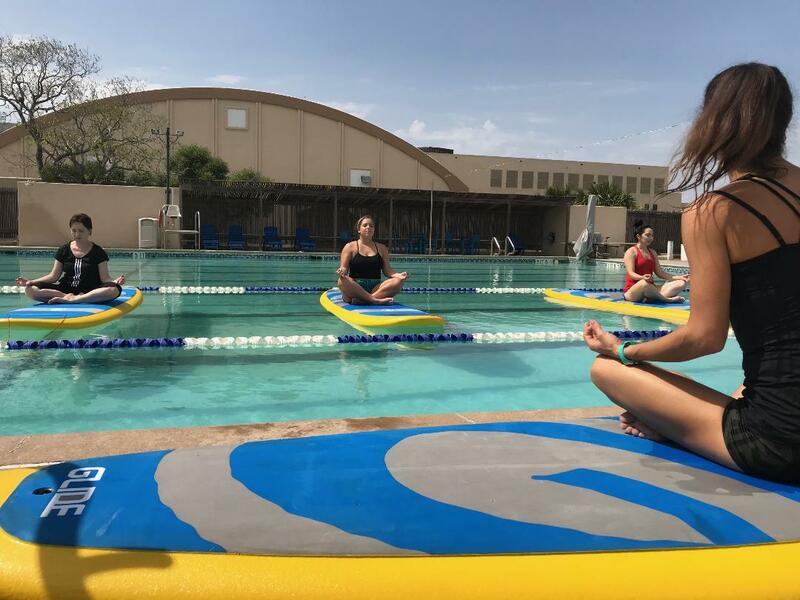 After spending five years out in San Diego, she is back to her home state of Texas and ready to combine her love of water and Pilates in Water Dog’s SUPilates classes! 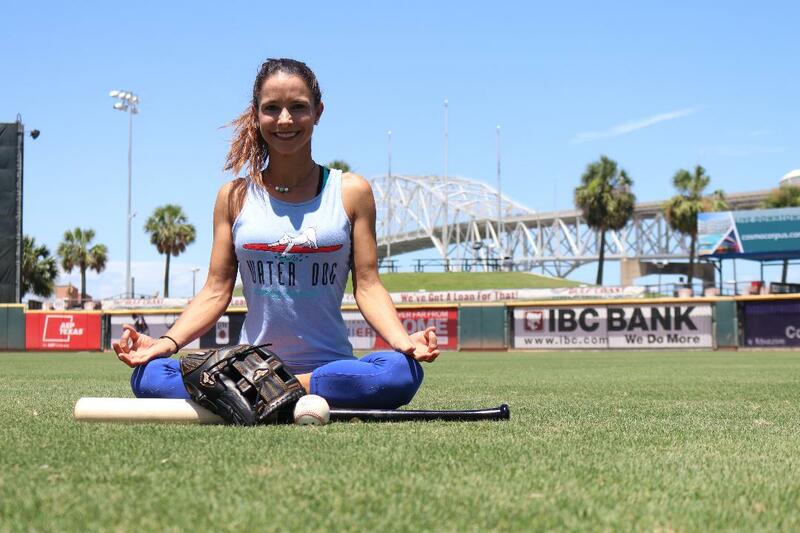 fitness instruction career in a large co-ed health club and as the yoga instructor for the Hooks minor league baseball team. I believe that every person deserves an opportunity to live a healthy and confident life. A healthy life consists of not just a strong, lean body gained through proper nutrition, strength training, and cardiovascular exercise, but also a sound mind and spirit. My mission is to build the pathways for individuals to make beneficial changes in their lives and to facilitate their overall well-being. 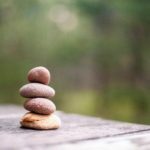 Let’s begin your journey toward lasting wellness today! I began my yoga practice at age nineteen while attending Texas A&M University in College Station, Texas. Every time I step on my yoga mat I feel grounded, at peace, and more connected to who I am. Thirteen years later I began stand up paddle boarding and realized I felt the exact same way while on a board. After months of renting a board, I decided it was time to buy my own and never looked back. 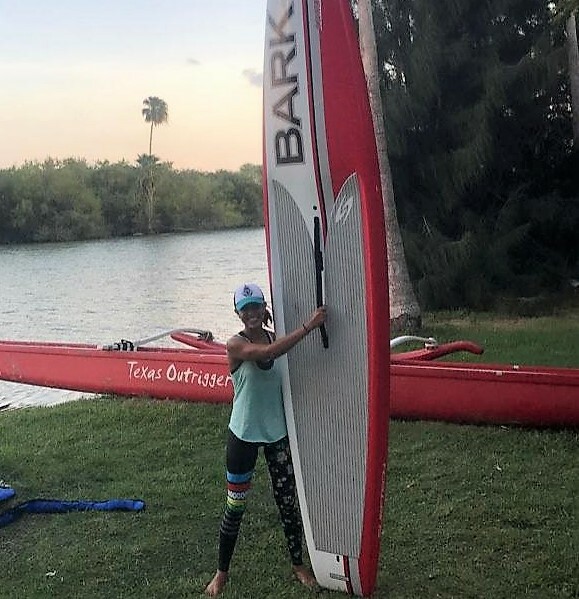 When I’m not busy being a high school counselor, you can find me on my mat or on the water paddling away! 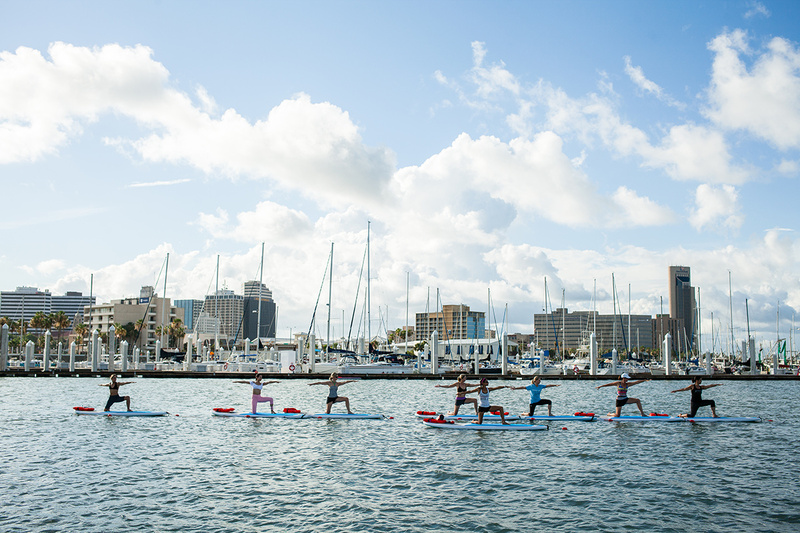 My intentions are to bring awareness to the sport of stand up paddle boarding and inspire others to get in the water and on a board. 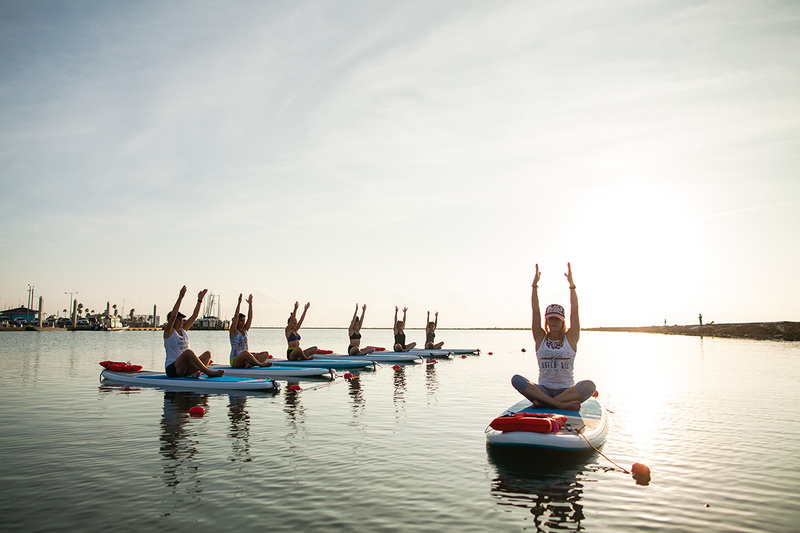 Namaste and paddle on! As a young Texan, Heather McVay always had a love of dance, music and helping others. 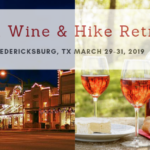 Heather attended Texas Christian University and Texas A&M University of Corpus Christi where she obtained a Bachelor of Science in Environmental Science as well as a minor in Chemistry. Heather is currently an Executive Clinical Specialist with LivaNova/Neuromodulation providing devices for epilepsy and allowing Heather the opportunity to improve peoples’ quality of life through her work. Growing up, Heather competed in gymnastics, ballet, Texas state swim team, and UCA cheerleader competitions, representing USA in London in 1992 and serving on staff in 1998. 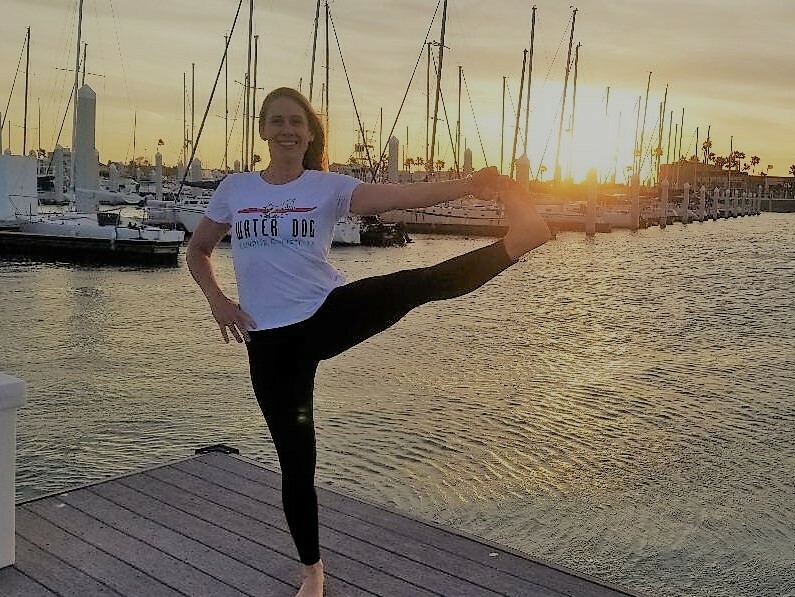 With her ballet background and natural love of performing, Heather became hooked on pilates in 2004, and this past year completed her 500 hour Comprehensive Pilates Training through Body Arts and Science International. She has also been a Master Trainer for all three programs of PILOXING for the past 4 years. Heather lives on Padre island with her husband, Brett, and their English Bulldog, Francis. 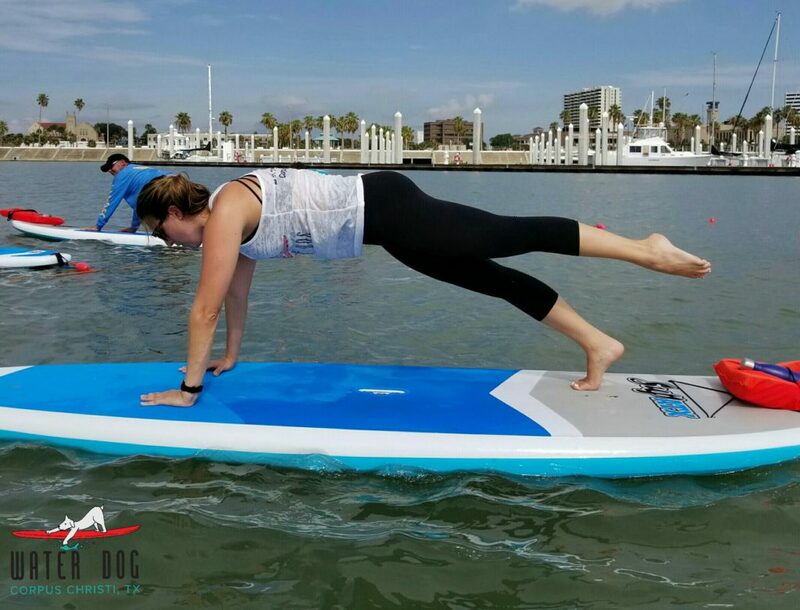 Having grown up in the Coastal Bend, Heather understands Stacie’s vision of introducing Pilates on the surf, and could not be more excited to join the WaterDogCC team taking their Pilates Instruction afloat. Habibi is a Sheltand Sheepdog. He is Water Dog Floating Yoga’s Mascot. He enjoys playing fetch, long walks around the neighborhood chasing cats and “Doga”. Habibi makes occasional appearance at Water Dog Floating Yoga and he is training to be a SUP PUP!